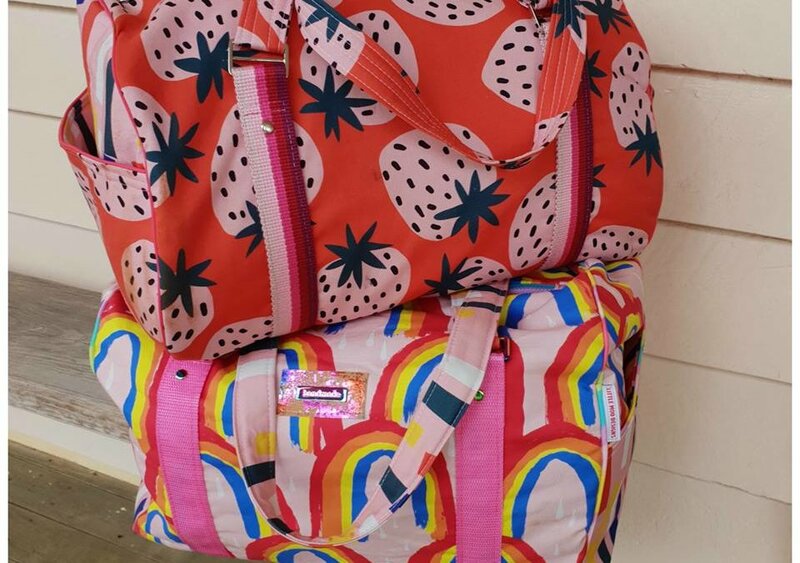 The Stacks On Duffle Bag – adding a cross body strap option. 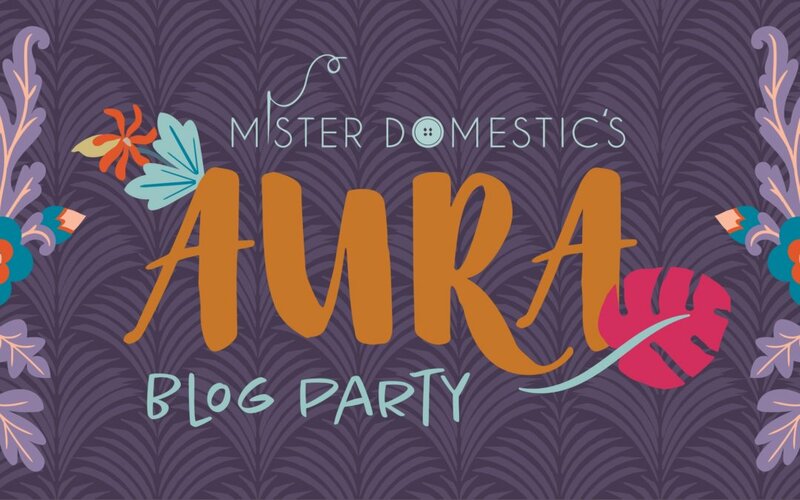 Mister Domestic Blog Party Aura Fabric Range. 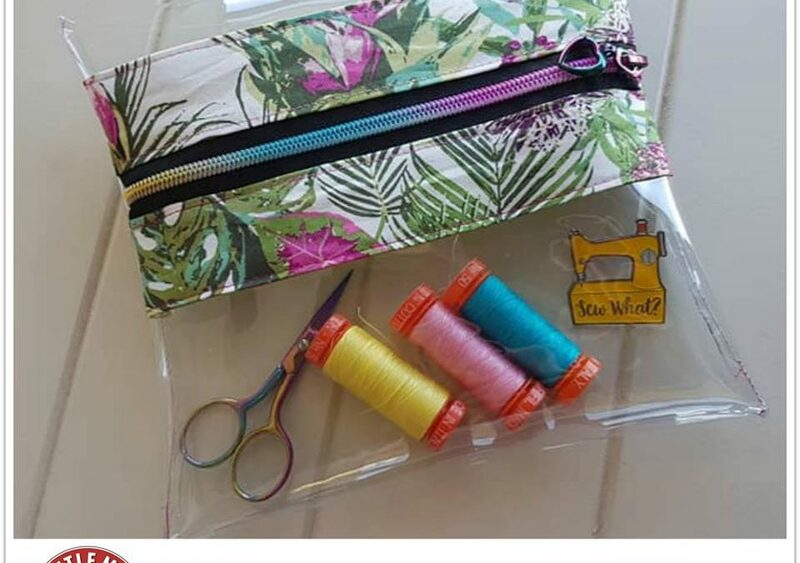 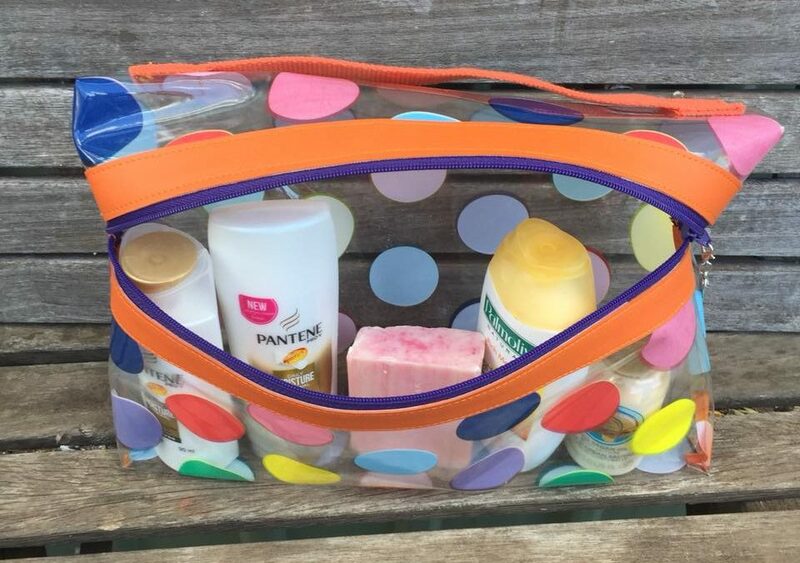 The Clear View Pouch Pattern Hack. 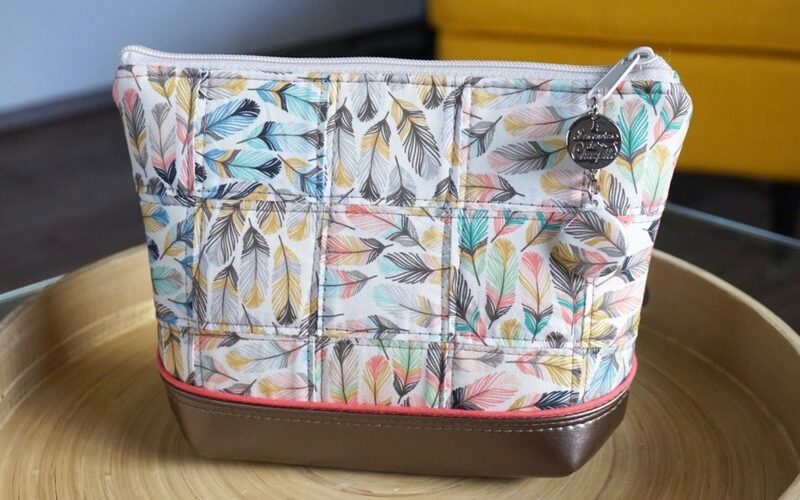 Wanderer’s Clutch Day 5 – Product Photography. 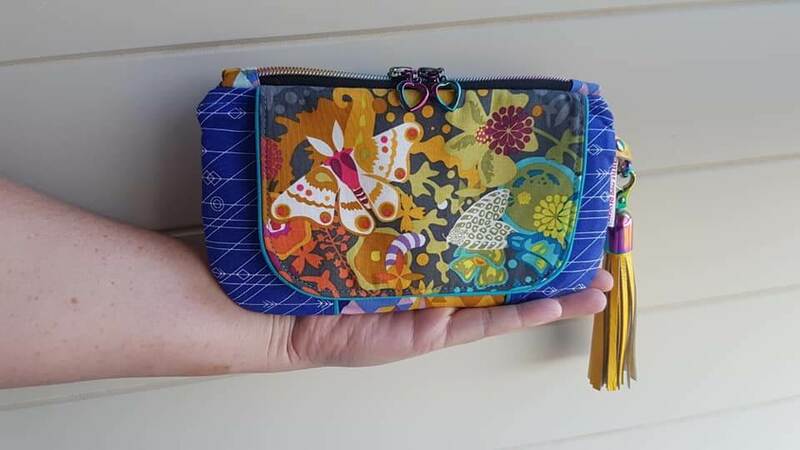 Wanderer’s Clutch Sew Along – Day 4. 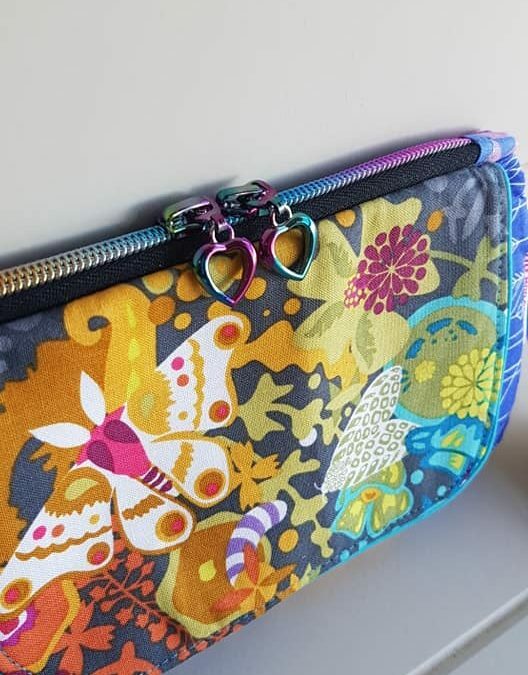 Wanderer’s Clutch Sew Along – Day 3. 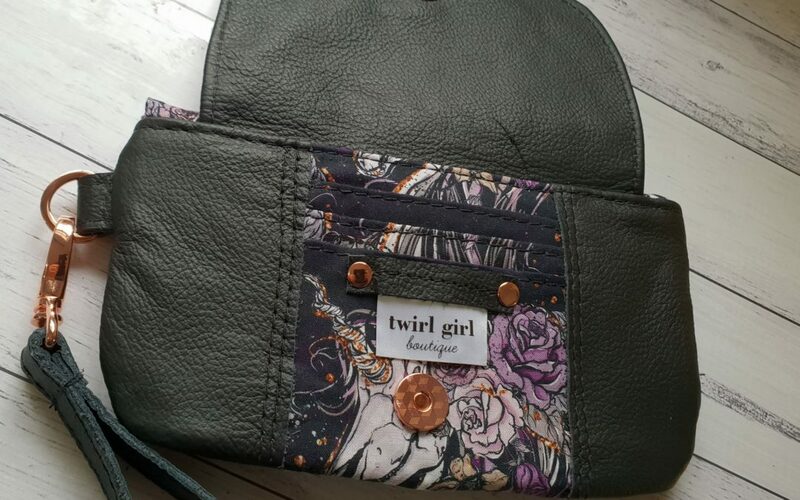 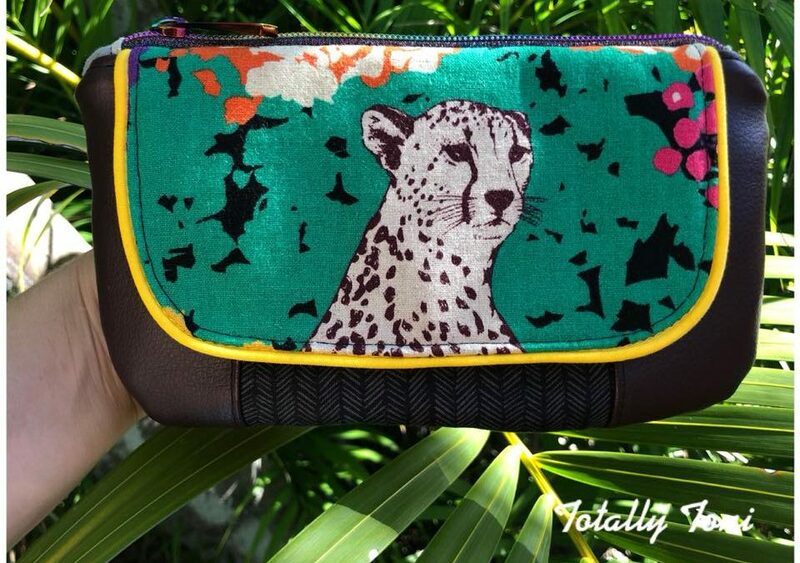 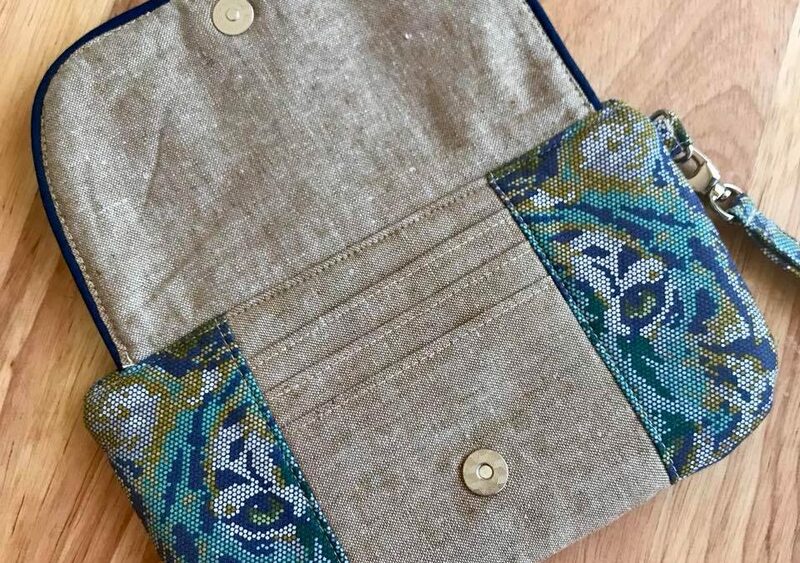 Wanderer’s Clutch Sew Along – Day 2.